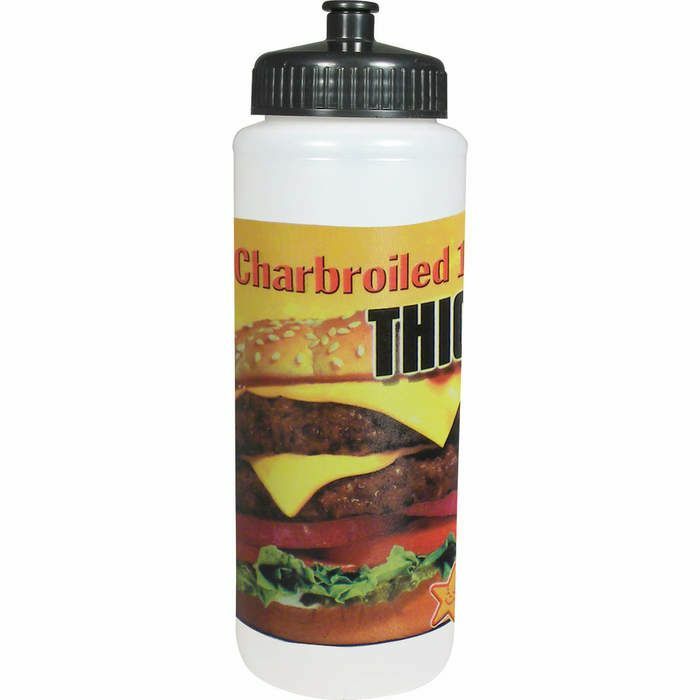 32-ounce sports bottle includes your choice of lid: push-pull, super sipper or straw with tethered-tip (if tip color is not specified in order, we will provide the same tip color as the lid color. If any specific tip color is unavailable, default white tips will be provided instead). Must specify bottle color as well as lid type & color. Bottles ship assembled. Lid and bottle colors may vary/may not match. Contrasting colors recommended. Made in USA. Hand wash only. High-Density Polyethylene (HDPE) material. Production Time 10 business days! Requesting a virtual proof will delay your order by approx 1 day. Express shipping options available at check out.